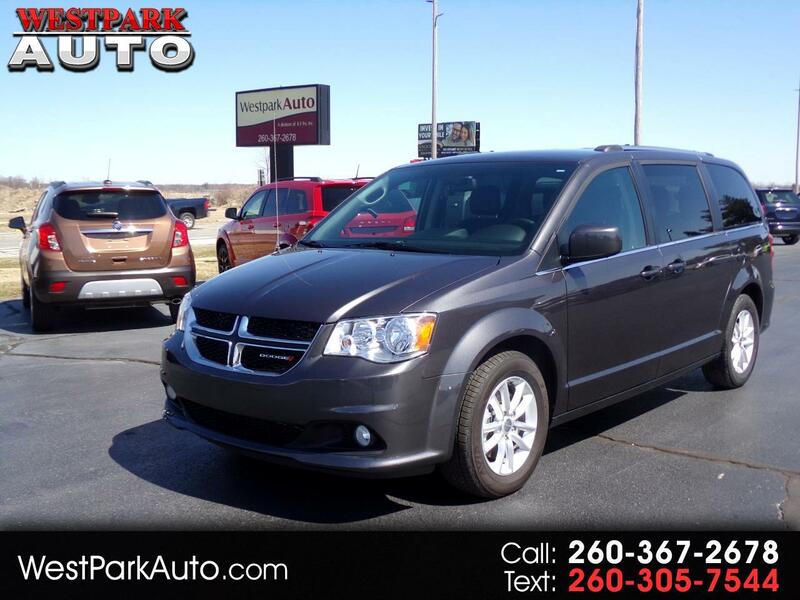 This 2018 Dodge Grand Caravan SXT is a Carfax 1-owner vehicle with a clean history report. This Granite exterior minivan is a Flex-fuel vehicle with Stow N Go seating, Leather and Suede Bucket Seats, Power Driver's Seat, Power Heated Exterior Mirrors, Rear Window Defrost and Wiper, Front Dual-Zone A/C, Independent Rear A/C, Backup Camera, AM/FM/SiriusXM Radio, CD/MP3 Player, Tilt/Telescopic Steering Wheel with Mounted Audio and Cruise Controls, Power Sliding Side Doors, Power Windows and Power Door Locks. This minivan has front and rear carpet floor mats and the original owner's manual.